Hello girls! 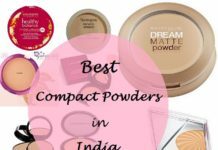 And guys who might be reading a few reviews before buying products for their girlfriends, mothers and sisters. Don’t worry, we got you covered! I wonder how did the previous generation cope with everyday beauty struggles because let’s face you can’t just enter a random shop and pick up any darn product without knowing anything about it. 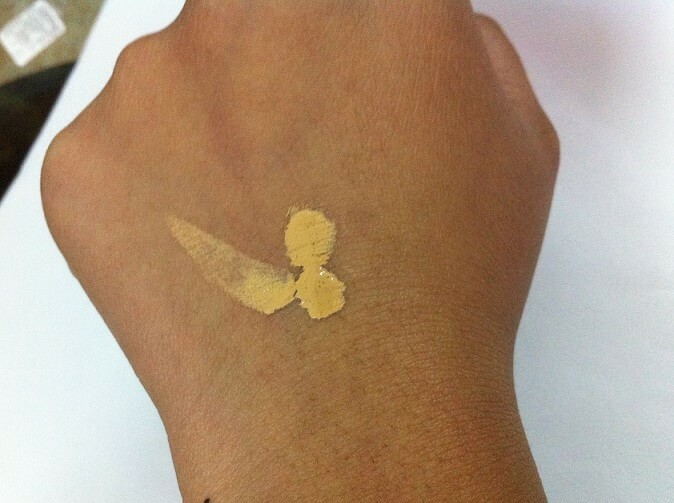 Thank god for social media and beauty blogs where you can update every aspect of your life with just a single click and review every product that you buy with a few more clicks (enters keyboard clicks) Okay so enough with my hopeless tries at being funny and let’s jump down to the product I’m going to reviewing and swatching today (Drum rolls) It’s the Nyx Stay Matte but not Flat Liquid Foundation. 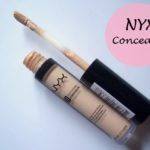 NYX Claims: NYX Cosmetic’s Stay Matte but not Flat Liquid Foundation provides full coverage of mineral enriched matte finished. The oil-free and water-based formula is perfect for in the studio or all day long! The packaging is so travel friendly; it’s a tube with a matte black strip at the top and a matte finish cap and details embedded in black over a transparent body. 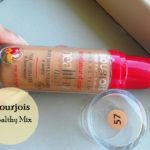 It is water based and oil free which means no mixing up of oils from the foundation with your natural oils causing breakouts. 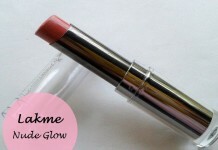 Also, this product is matte finish so it won’t give off an oily shine during daytime. 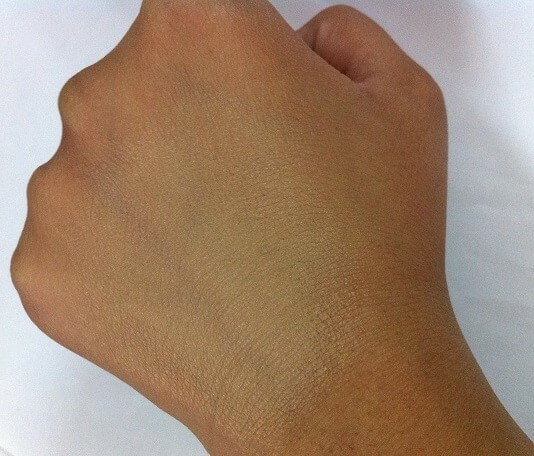 Remember those old days when our grandmothers would tell us to not use makeup because it spoils our skin? Well not anymore! 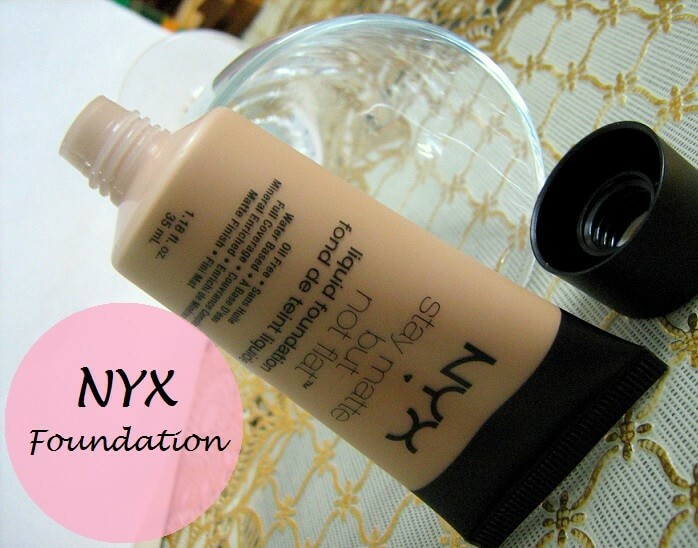 This NYX foundation is mineral enriched and water based which is good for skin. Okay I guess this sounded like one of those commercials which come up after 12 o clock. But yes, I love Nyx a lot and their products are great quality and even better prices, wohoo! And this one lived up to my expectations. 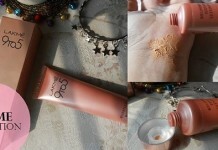 Coverage is really nice and disguises uneven skin tone and scars and pimples provided you apply it properly. 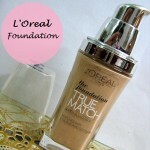 Its blending power is good but generally this is the case with every liquid foundation. 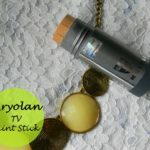 Staying power of this stay matte foundation is not off the charts but it is acceptable, it will last for a good 2-3 hours and after that it might need a touch up. 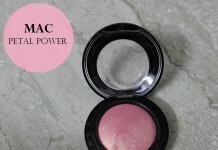 It does not sit heavy on the face and feels lightweight providing a good coverage. WILL I BUY IT AGAIN? 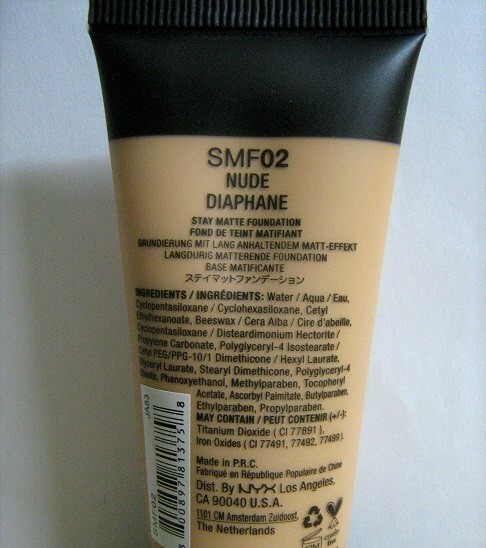 My search for a 5/5 foundation hasn’t come to an end with this base product and I look forward to trying out more foundations, so let’s see. 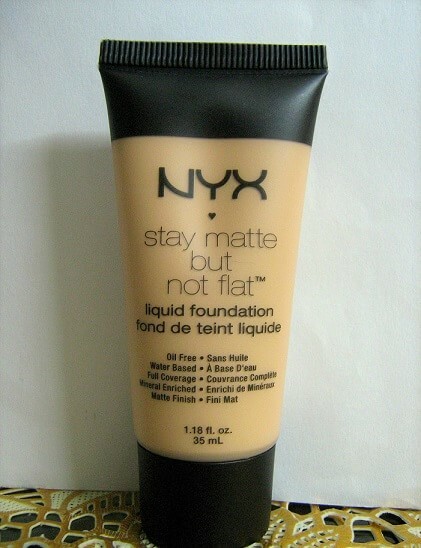 Have you tried NYX Stay Matte Not Flat Foundation? Share your views with us. Yep! This one should solve your problem. 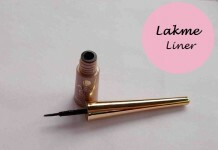 i bought dis from sephora new delhi…its awesomeee !!! Hi. 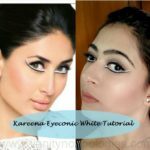 Can you please tell me which shade you’ve used?